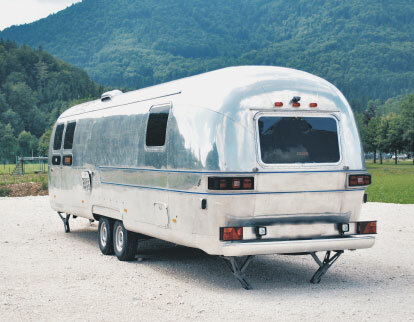 Our classic Airstream trailer will transform your next event and take it to a whole other level! Weddings that wow, unforgettable bridal parties, a milestone birthday with vintage style, pop-up shops that draw a crowd, unique photo shoots or corporate events sure to impress, the possibilities are endless! Check our availability and send us an email with a few details about your event and any questions you might have for us. Every event is different. Send us an email inquiry to receive a customized quote. Remember to ask about our special pricing for longer rentals! 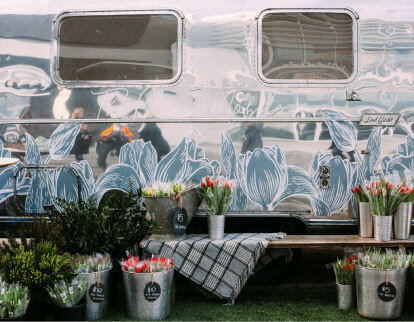 We have some amazing ideas for using our ‘sure to impress’ vintage Airstream at your next event. Check out our ideas page or tell us yours! When would you like to begin your rental? When would you like to return your rental? 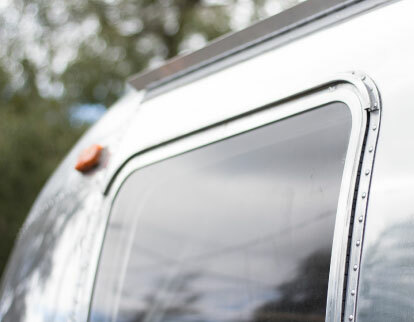 © 2017 Airstream Events & Pop-Up. All rights reserved.